Do you have a style icon you admire? Magazine articles often ask you to think about your celebrity style icon. This is always a hard question for me – and I assume for many women in their 50s. Today’s celebrities are considerably younger and their style choices are, in almost all cases, not the looks we can pull off. So who’s your style icon? 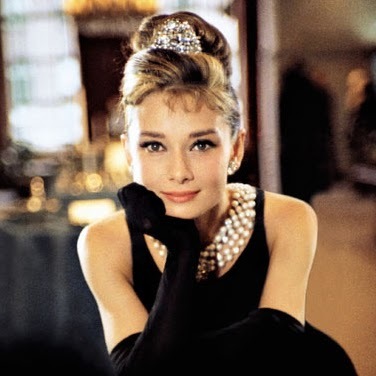 Audrey Hepburn’s sophistication and elegance are attributes I’ve always admired. 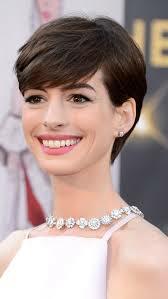 I find that Anne Hathaway interprets a modern day Hepburn with style and grace. I love the ladylike style, the elegance and refinement, and the femininity each portrays. So while I can no longer follow Ms. Hepburn’s fashion choices, I watch for what Anne wears on the red carpet. My mom is my style icon. She has always dressed well and still does. Her style is classy and timeless.